through PayPal, a secure and fast way. need a PayPal account to checkout. 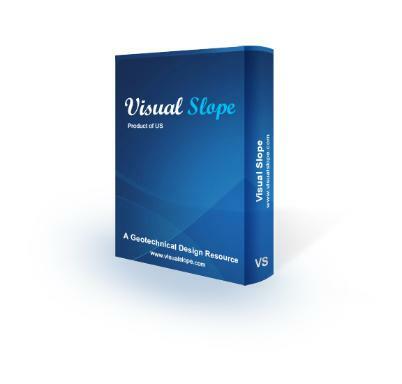 be prompted to download Visual Slope.